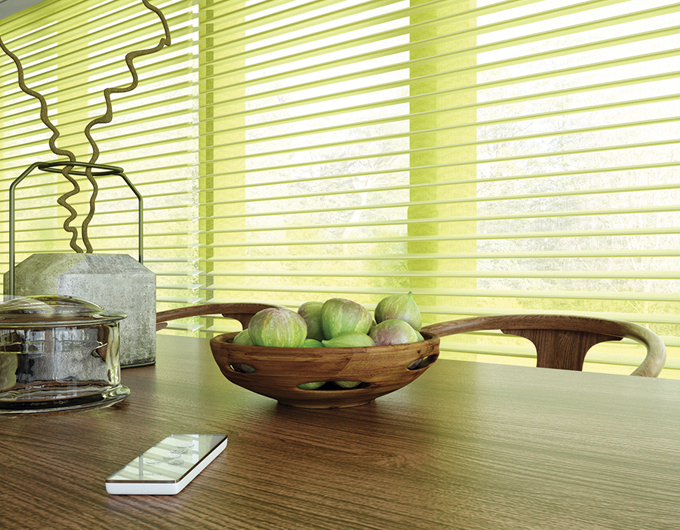 Visage blinds have the ability to give you total control of the light entering the room. 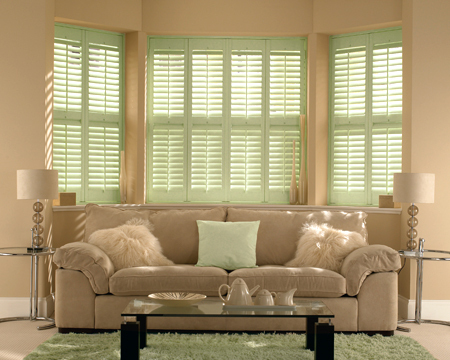 Their rotating fabric vanes mean you can diffuse even the strongest sunlight into a soft, subtle effect. 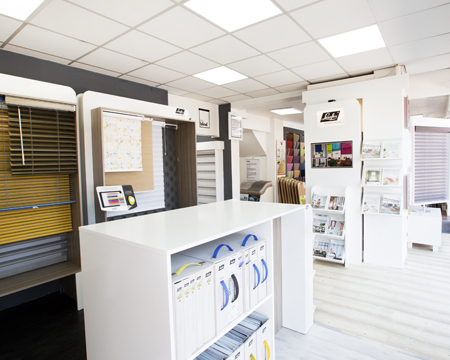 Available in a range of finishes, silhouette blinds allow you to create the perfect look and add useful insulating properties into the bargain too! Call into our showroom to experience the silhouette effect for yourself.